Recently, i was looking for a solution to show a simple user login form in site sidebar, googled but it referred for using plugin like sidebar-login. 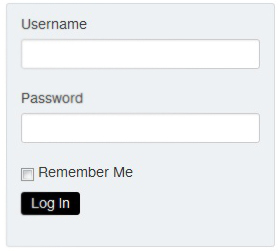 Suddenly i got wordpress have already its native function to use for login form. ‘remember‘ — whether to remember the values. here, we just checked for logged in user to show different message. If you want you can customize the look of the form by defining extra css putting it within a div as following screen. So instead of using a plugin with extra feature,using native function is as easy as better!